Hulu with Live TV offers local channels to more markets than any other streaming service. Enjoy 50+ channels from $40 a month. Get 7 days free. Philo is by far the cheapest streaming service you’re likely to find. Each membership includes a cloud-DVR with unlimited space. Get 7 days free. fuboTV may be considered as a sports streaming service, but they do have other cable channels, like Travel. Enjoy 70+ channels with an emphasis on sports. Get 7 days free. Are you obsessed with the ideas of the paranormal? If so, you might want to watch Ghost Adventures online! This show allows you to watch paranormal investors Zak Bagans and Aaron Goodwin, work with the rest of their team, Bill and Jay, to explore haunted destinations and provide the haunted history of the location along with any current findings. During the investigation they are locked in the building and use the best scientific gadgets they can to determine the truth behind the haunting. If you don’t have cable and want to watch Ghost Adventures online, we can help! Keep reading to learn how to stream Ghost Adventures live or on-demand through several popular streaming services! Whether you’ve cut the cord or you’re just curious, these are the best ways to watch Ghost Adventures without cable! Hulu with Live TV allows you to watch 50+ channels of live TV while also enjoy all the perks and benefits of the standard Hulu on-demand service. This ensures you have a full on-demand library, including Hulu Originals, along with live TV, too. The package is $40 per month. You’ll have Travel, E!, ESPN, TNT, TBS, and many other channels. If you want some movie channels you can add Starz, HBO, or Showtime. In addition to live and on-demand TV, you’ll be able to use many TV Everywhere apps that correspond with the Hulu Live channels in your package. You can set your cloud-DVR to save the episodes you’re unable to watch live. The DVR comes with 50 hours of space, but you can upgrade and get 200 hours of space for a small fee. If you decide to upgrade to unlimited streams, you can stream on as many devices as you want simultaneously. Otherwise, you can use two streams at once. Hulu with Live TV will work on Apple TV, Chromecast, Amazon Fire TV, mobile devices, computers, Roku, and many other devices. Our Hulu Live review has more information. 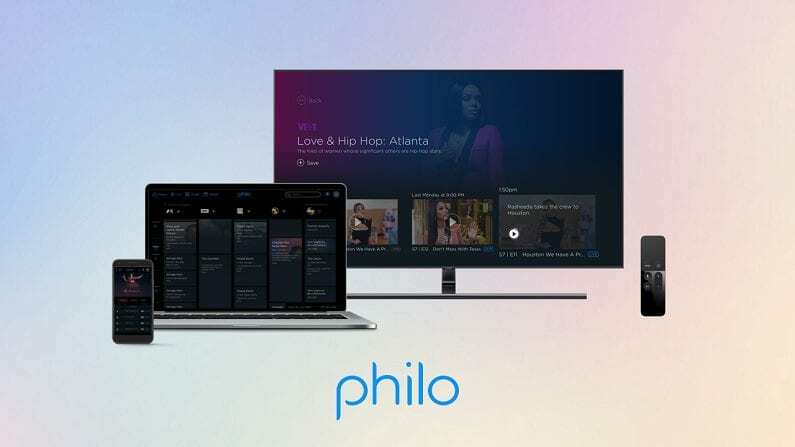 Philo is one of the newest and cheapest streaming services on the market today. By offering a limited selection and avoiding common sports or local channels, which sometimes drive up the price, Philo has created an option that just about anyone can afford. For $16, you’ll get around 40 channels. You’ll have Travel, which means that you can stream Ghost Adventures without cable. You’ll also have BBC America, A&E, TLC, OWN, and other networks. It goes without saying this is the cheapest way to stream Travel Channel online. Even though the prices are lower, the service actually runs a lot like the other options you have to choose from. An on-demand library is included with the live TV. The included cloud-based DVR comes with unlimited storage. Philo is available on many streaming devices. You can stream on mobile devices, Apple TV, Roku, Fire TV, computers, Chromecast, and others. Philo is free for the first week! 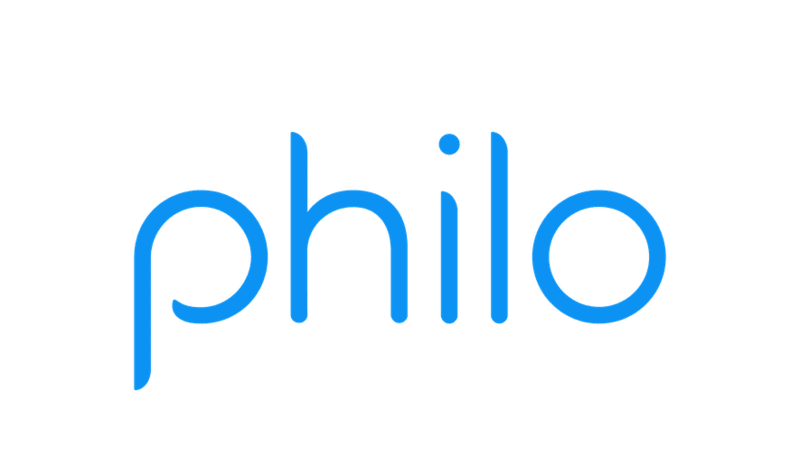 Our Philo review is certainly one of the best places to learn more! 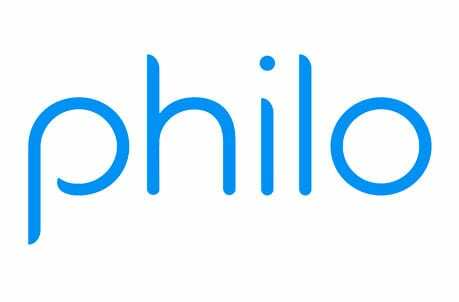 Make sure to sign up and try out Philo free for a week to see if you like the service. It’s also an option if you want to watch Ghost Adventures online free! fuboTV is known for being a sports streaming service. This is because they have over 70 channels and many of them are sports related. You’ll be able to watch everything from regional to international sports. If you don’t have enough, you can add extra sports channels. Still, fuboTV offers many non-sports channels, too. You’ll also have Travel, AMC, USA, and other channels. The package is $45 a month, but the first month is available for $40. An on-demand library is also included with your package. TV Everywhere apps allow you to watch even more live and on-demand content. You’ll also have your own cloud-DVR to record things you don’t want to miss. 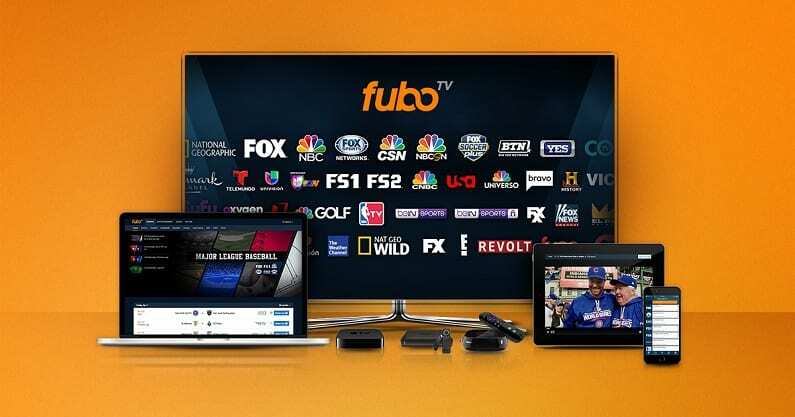 fuboTV is available on mobile device, Roku, Fire TV, Chromecast, Apple TV, etc. 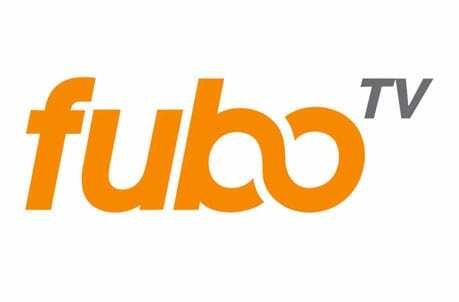 You can learn more about fuboTV by reading our fuboTV review. fuboTV even allows you to sign up for a free 7-day trial to watch Ghost Adventures online free while you try the service for yourself! Don’t miss the fuboTV free 1-week trial! Sling TV is another relatively inexpensive way to stream Ghost Adventures. There are three packages available. Sling Orange and Sling Blue are both $25 a piece per month. The other option is to combine the two packages into one package for $40. With either Orange or Blue you’ll have over 30 channels. The lineup will be slightly different depending on the package you choose, but may include channels like AMC, Travel, USA, TNT, BBC America, and more. You can also add channel bundles to your package for a small fee. Sling TV also includes an on-demand library. For more content you will have access to a selection of TV Everywhere apps. This means even more live and on-demand content. The only way to get a cloud-based DVR with your package is to pay an added fee, as one is not included otherwise. You can watch Sling TV on Chromecast, Apple TV, Fire TV, some smart TVs, mobile devices, and more. Don’t miss out on your Sling TV free trial! Signing up for the Sling TV one-week trial gives you the opportunity to watch Ghost Adventures online free! Take a minute to learn more in our Sling TV review. DIRECTV NOW offers some of the largest packages in streaming, with the largest package offering over 125 channels. You’ll start with 60+ channels for $40. This will include channels like Cartoon Network, TNT, Travel, USA, AMC, Bravo, Spike, and more. Many shows will be available in the on-demand library after they air. Some shows even offer full seasons. You can also use a variety of TV Everywhere apps. How many you have access to may depend on the package you choose. 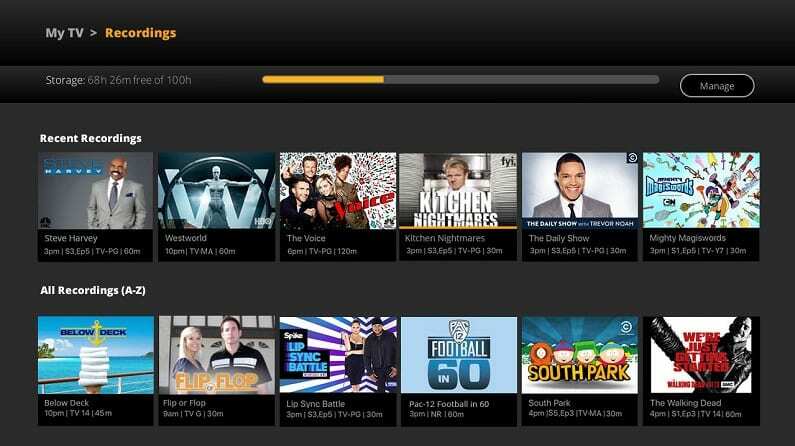 If you want more channels, there are a few options that can be added to any package. One of the options, HBO, is available for the lowest price in streaming, which is $5 per month. 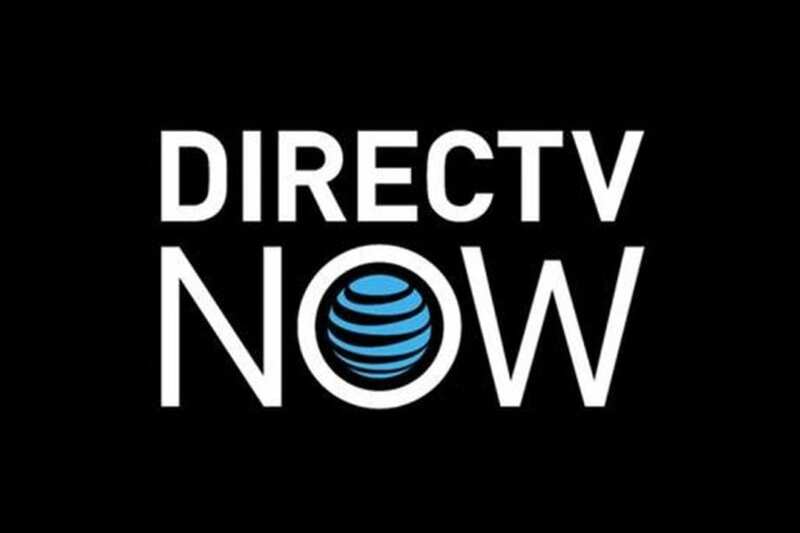 DIRECTV NOW works with mobile devices, Chromecast, Apple TV, Fire TV, Roku, and other devices. You should sign up for your free weeklong DIRECTV NOW trial to learn more. Of course, the trial also gives you a chance to watch Ghost Adventures online free! If you don’t like the service, cancel before your weeks up and you won’t pay a thing! Our DIRECTV NOW review has more information. Stream on mobile devices, tablets, computers, Apple TV, Roku, Fire TV, Chromecast, etc. Watch DIRECTV NOW free for the first week! PlayStation Vue has multiple package options with plenty of channels in each package. Every package has more channels than the last. Things start with 50+ channels for $45 per month. 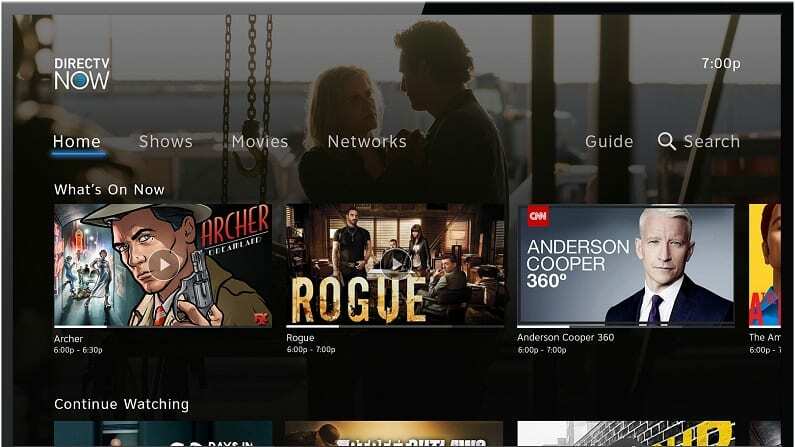 PS Vue (review) offers a wide range of channels like AMC, Comedy Central, HGTV, TNT, Travel, USA, Syfy, and TBS. Other channels can be added to your package for a small fee. Many of these add-on channels, like HBO, give you the live stream for all their network channels plus access to their on-demand content. PlayStation Vue also offers an on-demand library and access to some TV Everywhere apps. 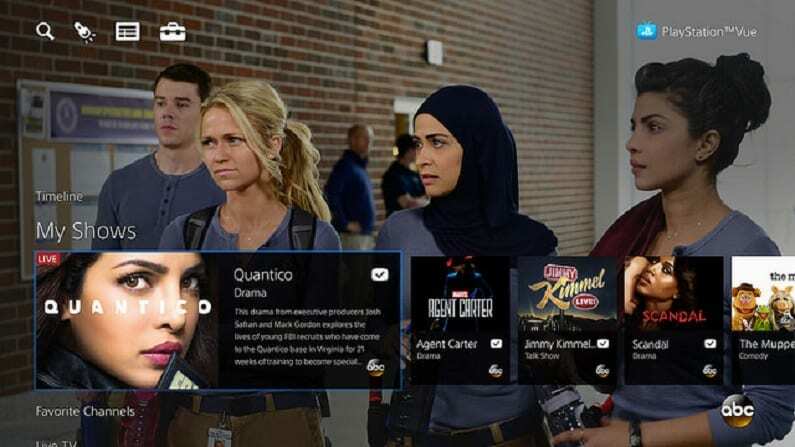 With PlayStation Vue, you can stream on five devices at the same time. You can separate the content on your cloud-DVR by creating user profiles for it. You don’t need a PlayStation to stream PS Vue, but if you have a PS3 or PS4, it will work. Otherwise, you can use mobile devices, Amazon Fire TV, Apple TV, Chromecast, Roku, or other devices. How Else Can You Watch Ghost Adventures Without Cable? There are a variety of ways to watch Ghost Adventures without cable and not all of them are live. With that in mind, if you’re looking for alternative ways to stream Ghost Adventures, keep reading! Is Ghost Adventures on Netflix? No, you cannot currently stream Ghost Adventures on Netflix. While it could be added in the future, it is not currently available. Here’s more about Netflix in our full review! Is Ghost Adventures on Hulu? You cannot watch the entire series of Ghost Adventures on Hulu, but there are multiple seasons available. However, you won’t be able to get the Ghost Adventures live stream with this service. You might be better off getting Hulu Live, which would provide the current Ghost Adventures episodes along with the full seasons that are available on Hulu on-demand. You can learn more in our full Hulu review. Is Ghost Adventures on Amazon? Ghost Adventures streaming is not available through the Amazon Prime Video service. If you want to purchase seasons or episodes you can do that on Amazon. However, it will cost you more than if you went through a standard service. Here’s our full Amazon Prime review. You can ask any questions you have about how to watch Ghost Adventures without cable in the comments!